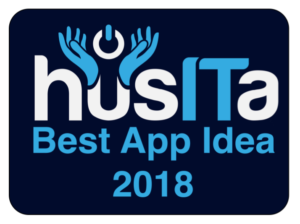 husITa is proud to announce our 2018 competition for the award of Best Human Services App Idea. This award is designed to encourage and support the development of innovative ideas for effective human service applications. 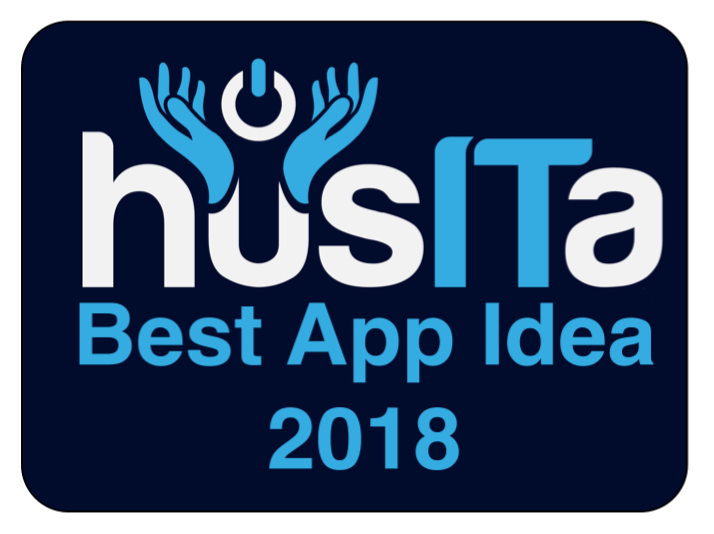 Our Best App Award is an annual event: in one year the award will be for the best human services app; the next for the best idea for a human services app. This year we are inviting nominations for the best human services app idea. This award recognizes ideas for outstanding software applications that support husITa’s mission to promote the ethical and effective use of information technology for human betterment. An app is any use of computer or mobile device hardware, software and communications to address a human service problem or challenge. Any individual, group, or organization can submit a nomination for the award. Up to 3 nominations can be submitted by the same individual group, or organization. Submission can be made using our online form that addresses the questions below. These questions reflect criteria that will be used by the judges. We recommend drafting responses to each of the questions (paying attention to the word limit) prior to completing the online form. Nominations will be accepted from any country in the world but the nomination form must be completed in English. To protect intellectual property note that detailed information submitted in the Best App Idea application form will be kept confidential: husITa only requires permission to publicize the recipients of the award, their contact information and a brief 200 word description of the app, along with a picture or video from the award winners and runners up. A judging panel consisting of husITa Board members and app developers will vote for the Best App Idea. Purpose: What is the human services problem that is addressed by the app? (100 words max). User value: What are the benefits of the proposed app to end users (200 words max). Ethical design: Discuss how you will handle any relevant ethical issues such as: user privacy, risk of harm, effective data collection, parental permission, etc. (250 words max). An award of US$1, 000 will be made to the overall winner along with an eCertificate and an icon to display on their website. Runners up, in second and third place, will receive a eCertificate and an icon to display on their web site. Please submit your nominations using the form above by midnight on Monday 14th May 2018. Winners will be contacted by email on Friday 25th of May 2018 and announced on this website shortly afterwards. If you have any questions about the Best App Idea Award please use our contact form.